Image by Charles Steadman, viewed 6310 times. This should contain a the instructions the heavy goods lorry which I first made at age 10. It struck me at the time as a particularly realistic model and I have just rebuilt it from a picture on the web - and sure enough; there it is! Result! 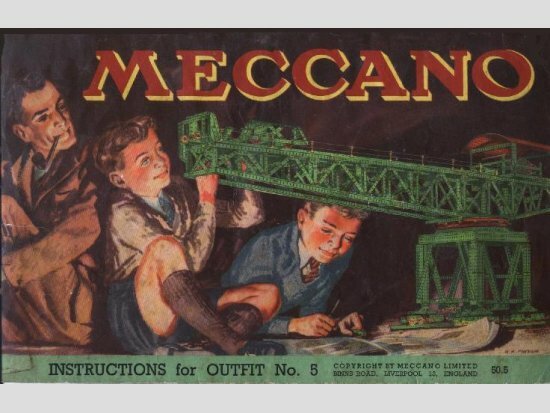 Thank you nzmeccano.